Musicians: Who Is Your ‘Typical’ Fan? It helps when you are a band/musician if you think about who your ‘typical fan’ is. In marketing terms a typical customer or customer profile is called a ‘persona’. You can create this ‘average’ fan profile using data using Facebook Insights (there is a section entitled People – Your Fans), from Twitter Analytics and from your own experience of speaking to fans etc at shows. I’m in a band and our ‘typical’ or average fan is a 30 year old male from Manchester, England. He like comedy, music, drinking beer and watching films. It helps you think about the type of content this fan will like so you can create stuff which engages them. It can help you target your advertising/marketing. If my typical fan is a 30 year old who likes beer and football I can try marketing to other 30 year old people who like beer and football as they have a strong chance of liking what I do. 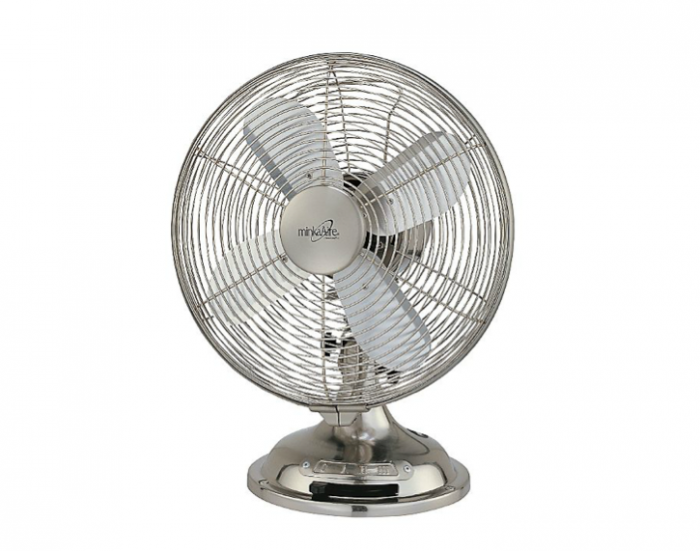 It can help you when creating your merch, you’ll have a better idea of what a ‘typical’ fan would like. So, sit down with a pen and paper and come up with a description of your typical fan.